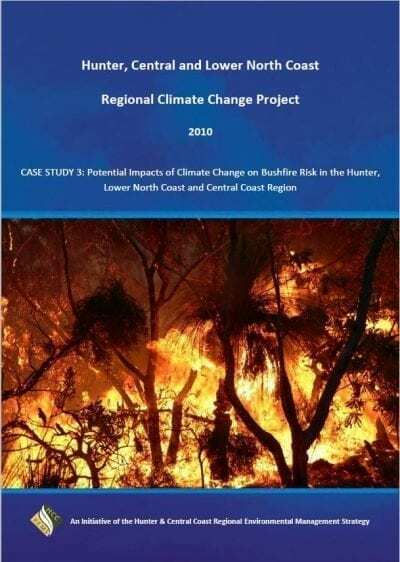 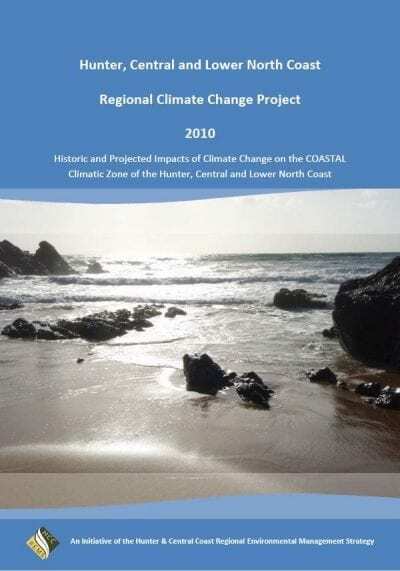 Provides a detailed analysis of historic and projected climate variability specifically for the Hunter, Central and Lower North Coast region’s WESTERN climatic zone. 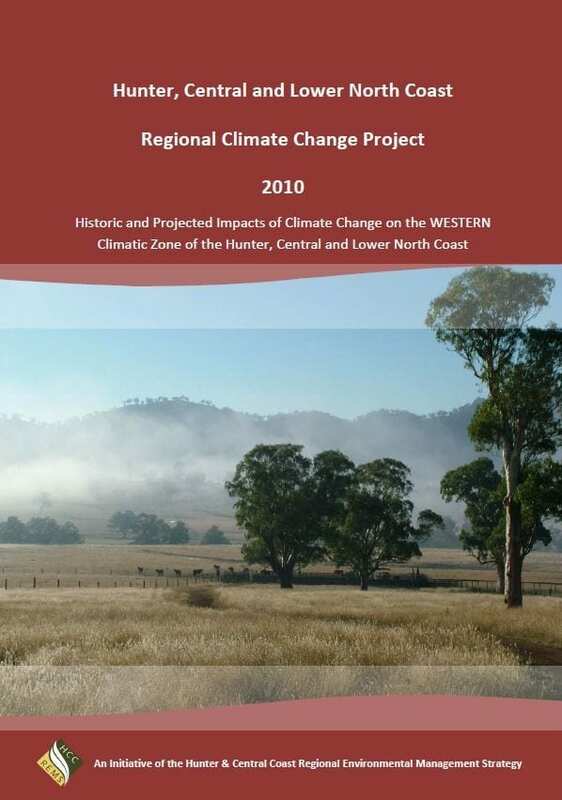 Building on the overall research outcomes of the HCCREMS Regional Climate Change Research project, this report provides a detailed analysis of historic and projected climate variability specifically for the region’s WESTERN climatic zone. 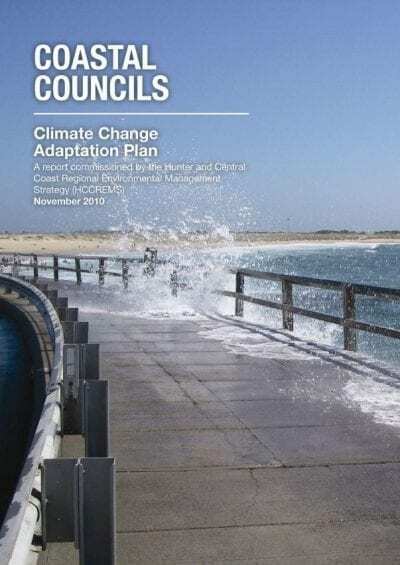 Climate parameters for which analysis is provided include rainfall, pan evaporation, humidity, water balance, wind speed & wind gust.